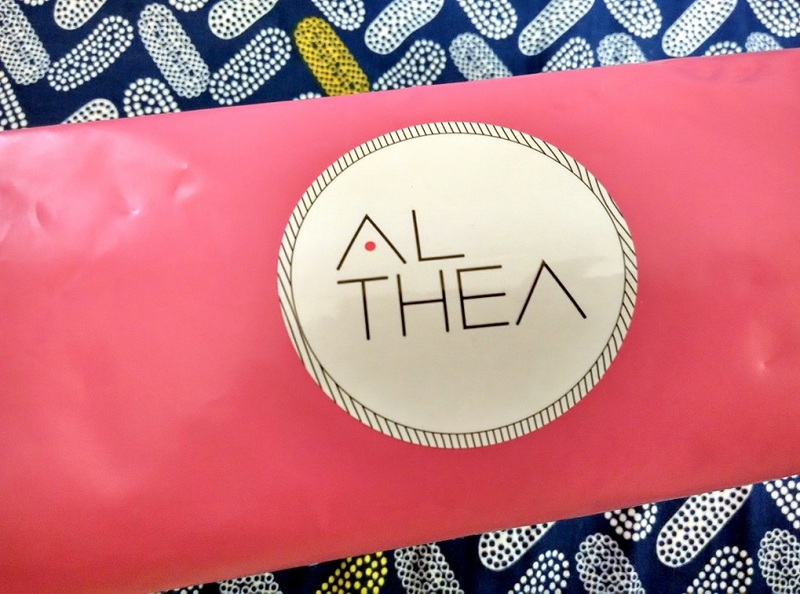 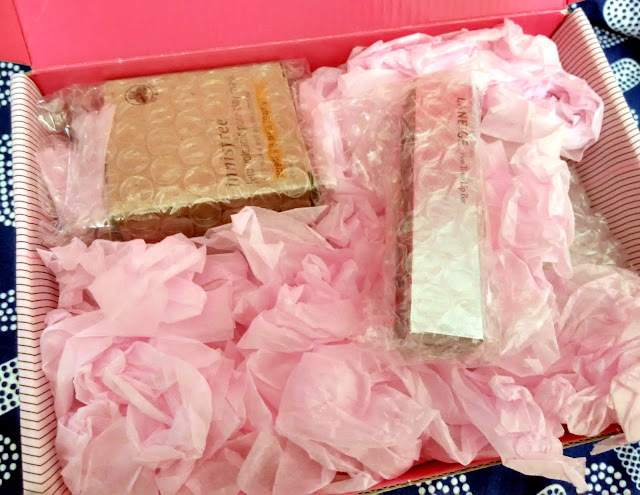 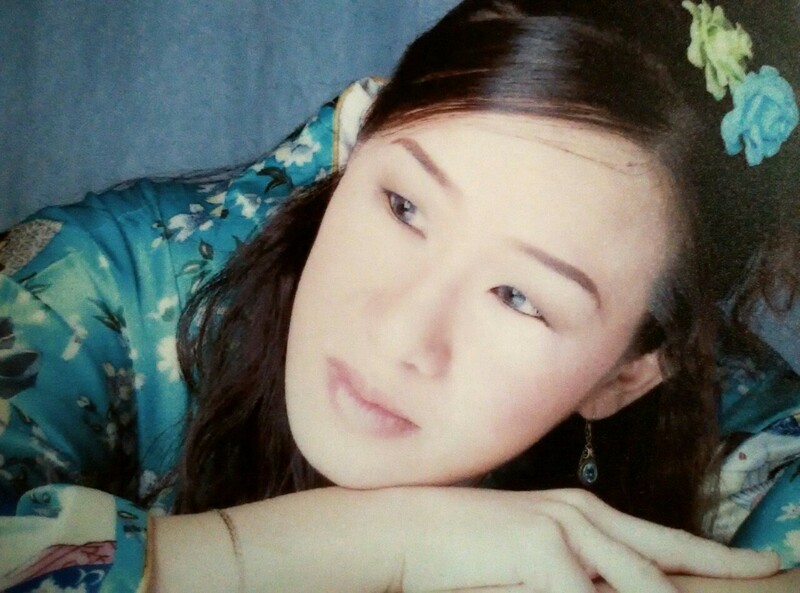 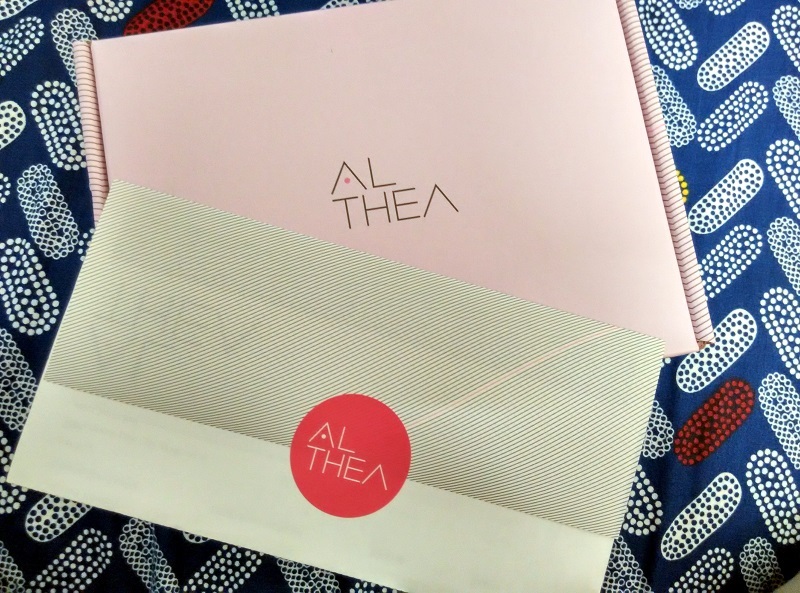 Althea was founded in June 2015 to bring authentic K-beauty to us South East Asian beauty fans. 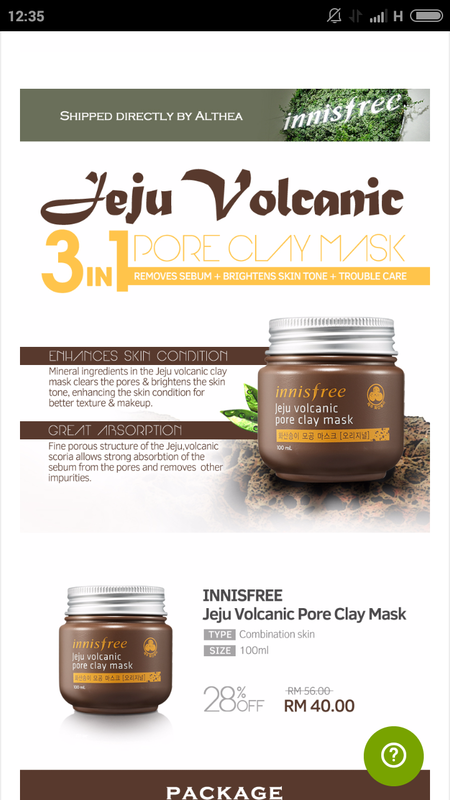 Ever since the past few years, lots of locals including yours truly here have fallen in love with all those Korean beauty items, that is obvious by all those Korean beauty shops mushrooming up all over the place....however, there was not a one-stop shopping destination where every and anyone in the world could enjoy authentic K-beauty products at a reasonable price, just as Korean consumers do in Korea. 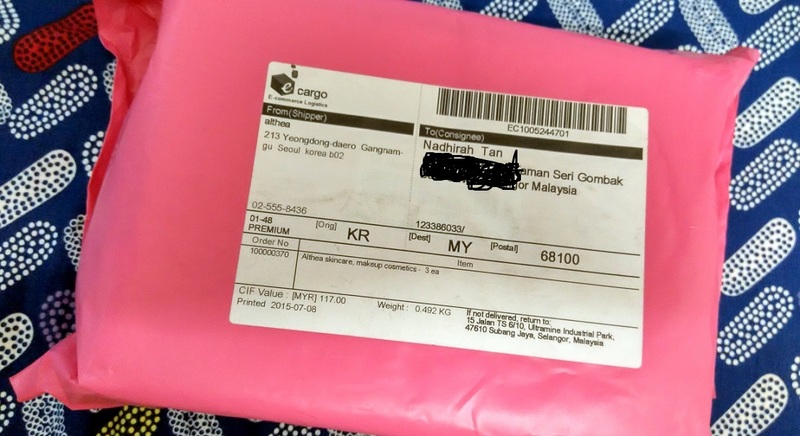 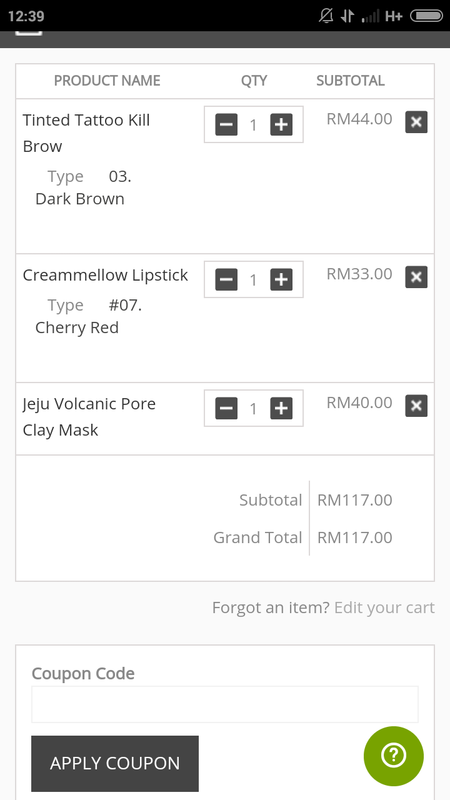 Currently they are offering us Malaysians free shipping all the way from Korea for orders over RM100 and hey, if you want more discounts, be sure to order above RM150 for an additional RM20 discount!!! 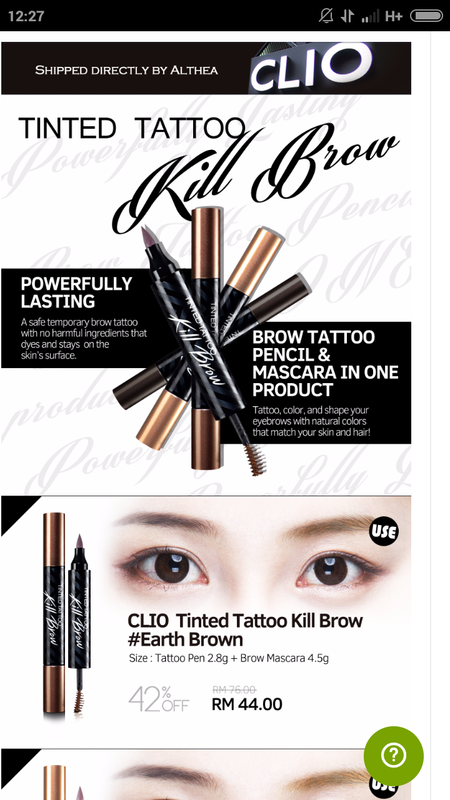 I got myself one of this CLIO Tinted Tattoo Kill Brow in dark brown.... it normally retails at RM76, and even if you were to find a cheaper one on promotion here in Malaysia.. I think it is about RM50++ but I got it for just RM44 here!!!! 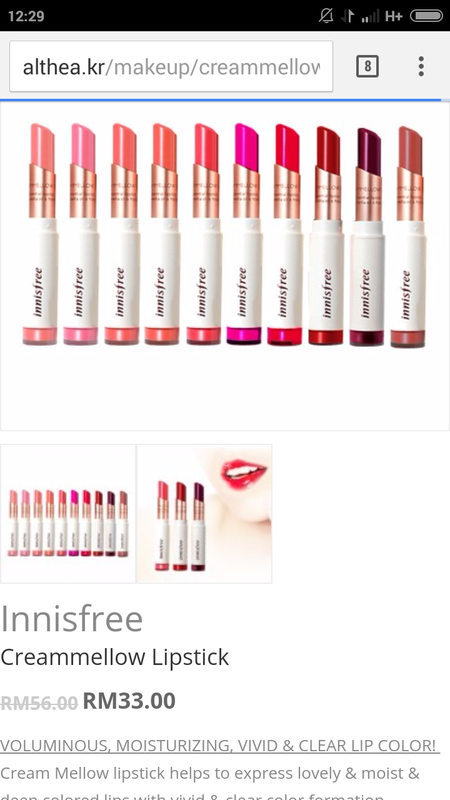 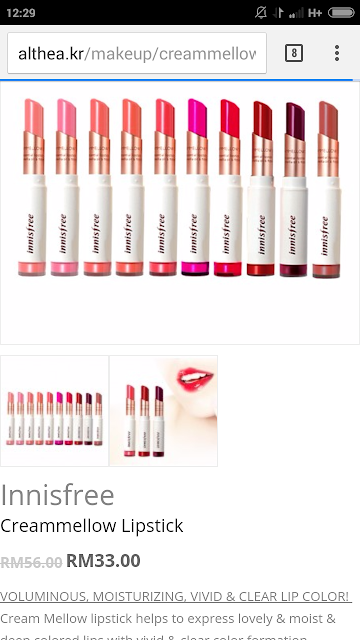 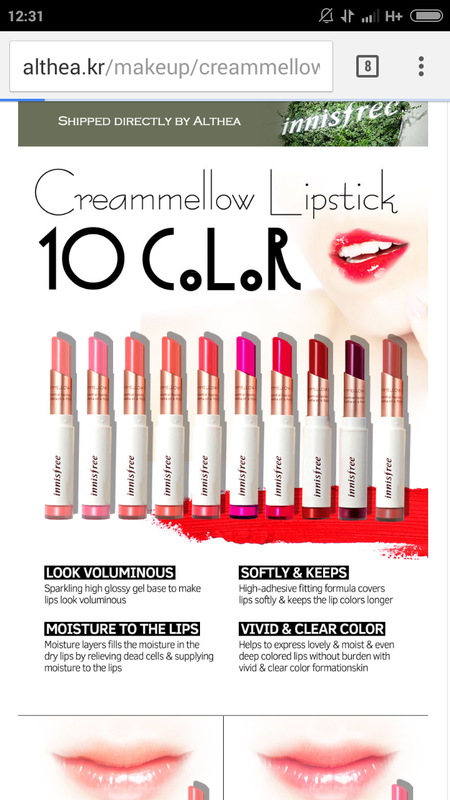 Then I could not resist ordering myself one of this Innisfree Creammellow Lipstick ... again, from RM56 , I only paid RM33 for it!!!! 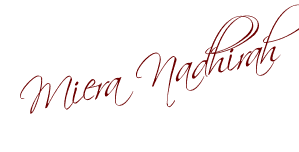 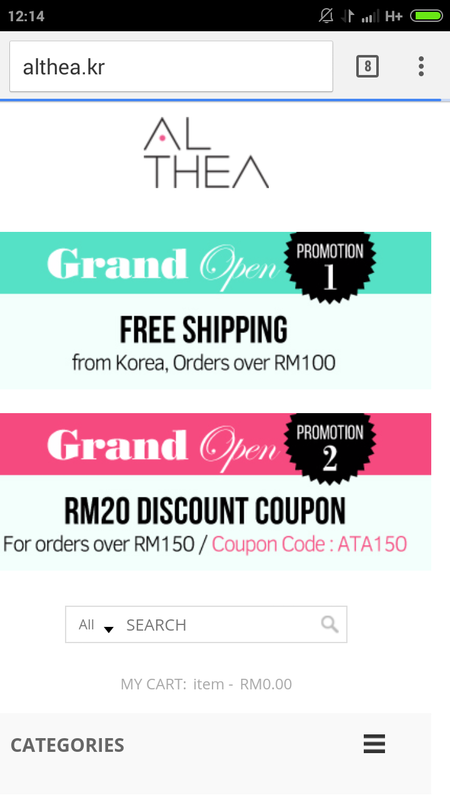 and head over to www.althea.kr to indulge your ownself now!!!! 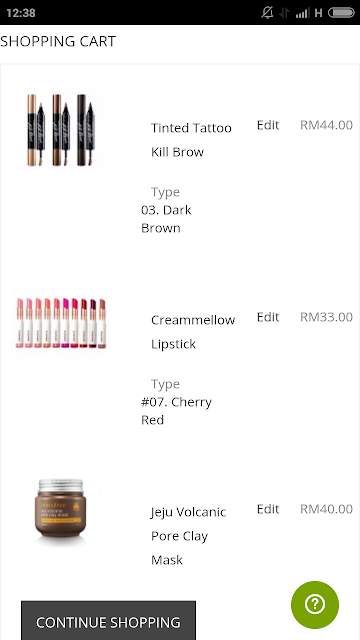 Wow nice haul! 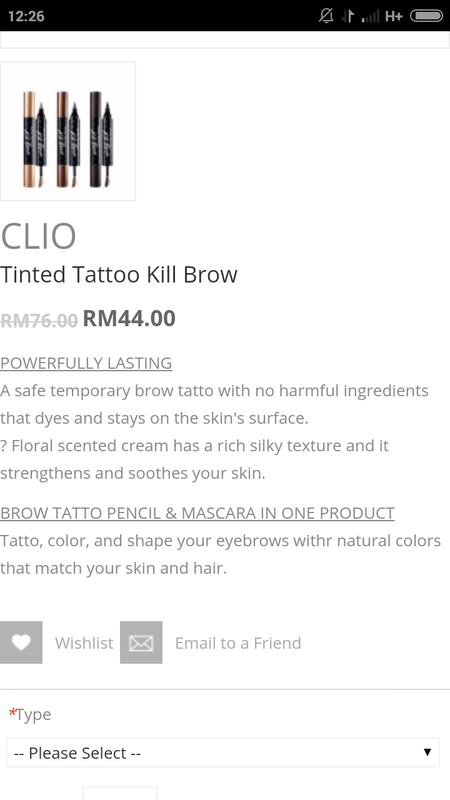 I got the Clio Kill Brow Tattoo too and btw babe it is retailing at RM94 at Watsons!! So it is a really good buy :) So nice of them to send the right product back to you with so many samples!